Pediatric sleep consultants are trained in infant and toddler sleep and provide sleep training services. They are able to provide sleep strategies, evidence based information and support to families. A good sleep consultant will work with the family based on their parenting methods and philosophies. Based on infant development, sleep training is not recommended until 4-6 months. 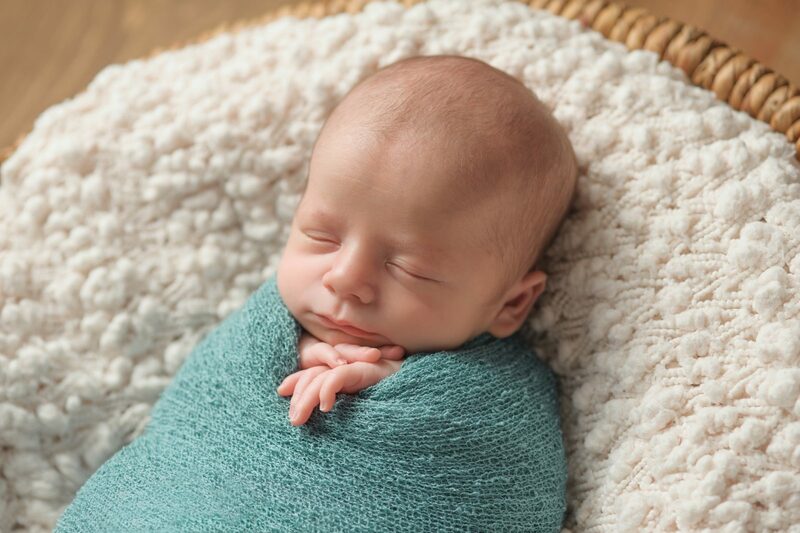 Around that time, a pediatric sleep consultant can usually assess if the infant is ready for sleep training based on information provided by the parents. Often times sleep training is immediately associated with “Cry It Out”. While CIO or related methods often do result in quick resolution to sleep issues, it is by no means the only option. There are a wide variety of sleep methods available for sleep training. Your sleep consultant may even use a combination of methods depending upon your infant’s needs and parenting philosophy. Below are five of the most common methods that many sleep consultants use. *Please keep in mind that each baby and every family has different needs. 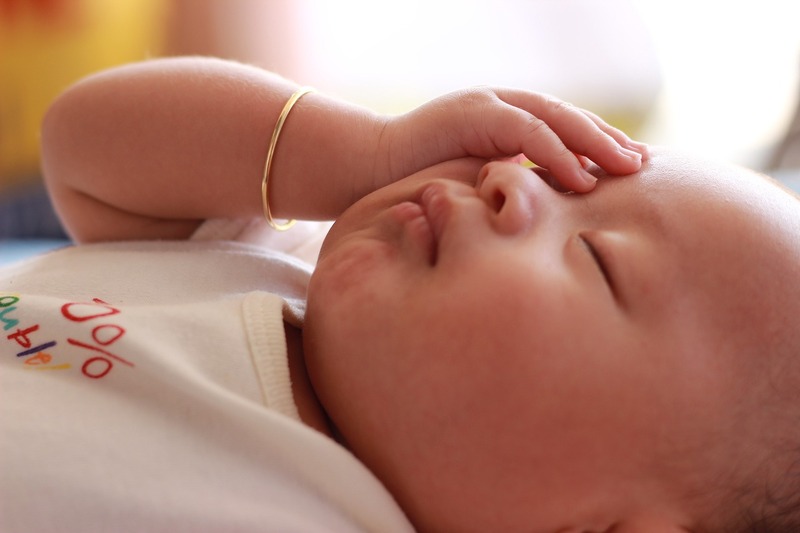 Your pediatric sleep consultant should recommend a method based on yours. **All methods start with consistent night time routine. The Pick-Up-Put-Down sleep method is generally considered to be a gentler method of sleep training. The method is pretty much what the name implies. When baby is fussing in their crib, you pick baby up to calm. Once baby is calm, you put baby back in the crib- drowsy, but awake. It often will take many pick-ups and put-downs before baby falls asleep. Thus, the pick-up, put-down method will require a great deal of patience. It also does not work for every baby as it can be overstimulating for many. More detailed information here. 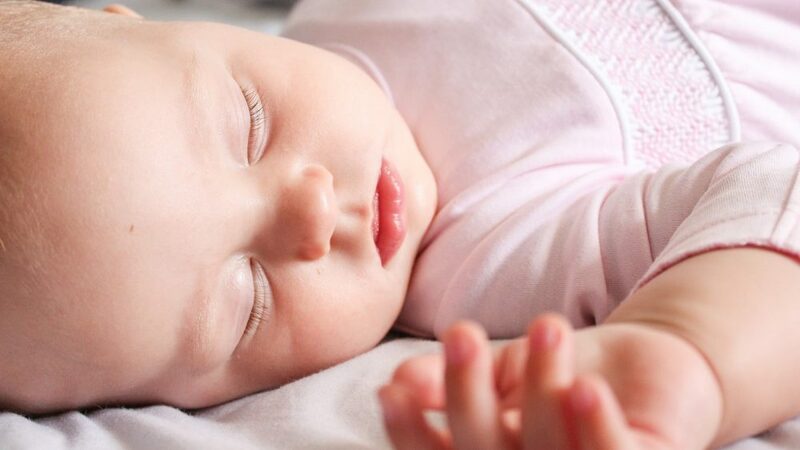 As one of the gentlest of sleep training methods, the fading sleep method can be used for younger infants. This method allows for you to rock and comfort baby to sleep. Over time you lessen the amount of rocking and comforting, allowing baby a chance to calm themselves. This method will take lots of patience and time, but is a great alternative to many tears. This sleep method involves tears, but baby is not left alone for the sleep training. You start with the chair near the crib. You stay in the chair until baby falls asleep. You are not to interact with baby if they fuss to cry, but you stay in the room until baby is asleep. Each night you move the chair further away from the crib and closer to the door until you are out the door. More information here. This method has variations. Some parents find it too hard to not interact and will offer reassurance while in the room. This method can take many weeks or days, but is an option for parents who do not want to leave little one to cry alone. This sleep method involves many tears, but allows for the parent to come in and comfort in set timed intervals. When baby begins crying in their crib, you set a timer for a set amount of time. When the time is up, you go in and pat baby to reassure. Patting lasts roughly two to three minutes, and is done in an effort to comfort baby, not necessarily to help baby to sleep. The goal is to get baby to fall asleep on their own. Duration of time in between intervals is increased for baby to learn to fall asleep on their own. More information here. This sleep method is exactly how it sounds. You put baby to bed and allow them to cry themselves to sleep. The idea is that you do not go in to check on them at all, so they learn that once they are tucked in, they are to go to sleep on their own. This method almost always involves lots of tears at the beginning. But, since it usually only takes a couple of nights, overall parents say this method results in less tears in the long run. Consistency and commitment are keys to this method. If baby is allowed to cry for an extended time, only to have the parent relent and go in, baby will learn to cry longer knowing a parent will come in at some point. CIO tends to be the fastest method, but is not to be used in young infants. Generally it used with infants six months and over. * Nurtured Foundation supports each families individual philosophies on parenting, including sleep philosophies. We realize sleep training is not for every family. Nurtured Foundation offers in-home pediatric sleep services to the Cleveland Ohio area, as well as virtual services throughout the US. For more informations on our sleep training services, click here. We also over in-home overnight services from 0-4 months to the greater Cleveland area.